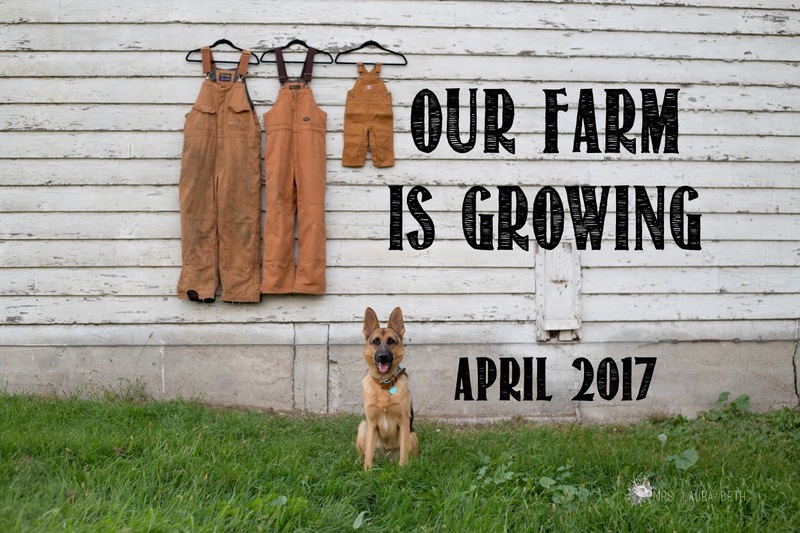 Blogging is clearly not a regular thing for me but I just got this crazy idea that I might want to remember this pregnancy down the road. I have been posting some bumpdate photo updates on Instagram but in all honesty this pregnancy is flying by and I have to look down to remind myself I'm pregnant at times!! So I am not going to guarantee any timeline to these posts but hopefully I can stick to it a little bit. I’m feeling: Wonderful. This is no joke, only early in pregnancy did I get nauseous a few times for only 5-10 minutes. This week: We took two back-to-back weekend trips to The Cities and my back can not take those car rides like it used to so this week I've been trying to get my back to cooperate with me. Let me just say I wish I could go to the chiropractor every day or every other day and get a massage on the off days!! Maternity clothes: I have not bought any maternity clothes, bought some shirts one size bigger than my normal size and got a larger size bra for the first time since I was in high school. Other than that I have been living in leggings for a month or so, and let's face it I am not a jeans person anyway so legging life is just fine with me!! 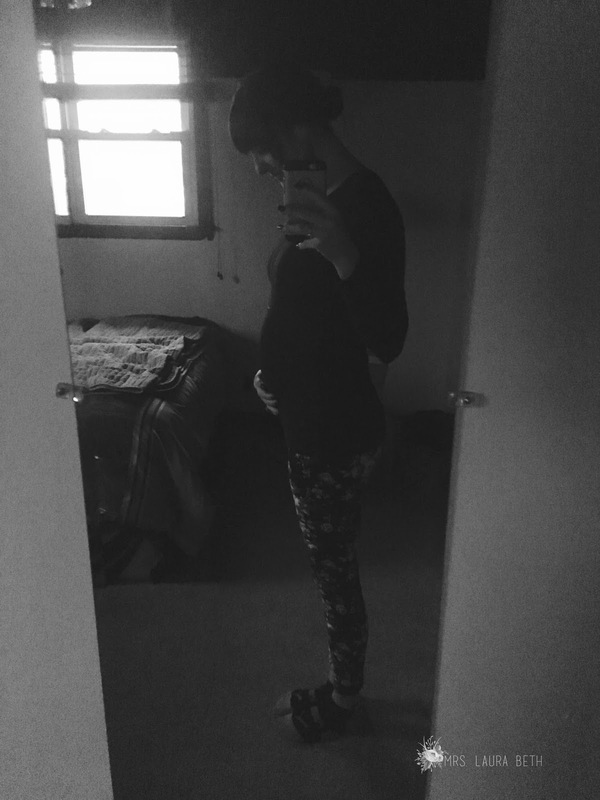 Movement: Tons - This week I really started to feel an active babe in my belly. I have an anterior placenta so they told me it might take a few more weeks than 'normal' to feel the baby, well Baby Rote must be getting bigger and stronger because I feel the jabs now!! Food cravings: nothing really - except maybe the entire jar of hamburger pickles I could have ate at work this week!! Seriously what is it about pickles?! Food aversions: Everything (kinda) I just don't have much of an appetite, similar to when I wasn't pregnant but the only issue with that is now I have to eat for the baby's health and I can't just eat crap. So, easy, healthy food recipes are welcome! Belly button in or out: In and I hope it stays that way! I did however take my belly button ring out this week, for the first time in 4 years - that looks strange!! Looking forward to: Getting the nursery done. Steve is done with harvest now so that hopefully means the list of house projects can get underway! !